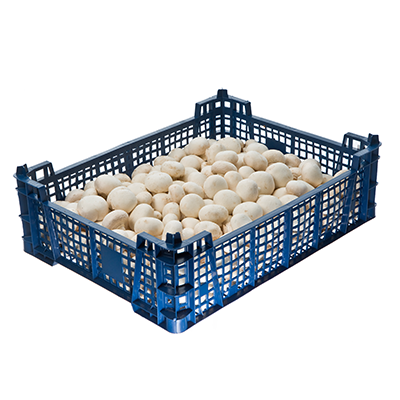 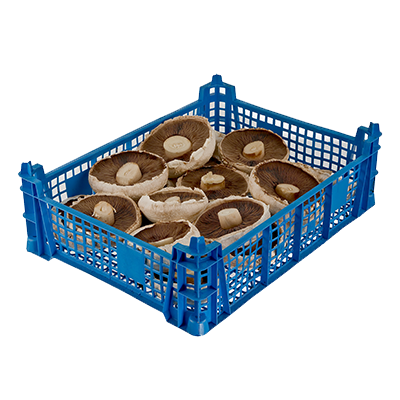 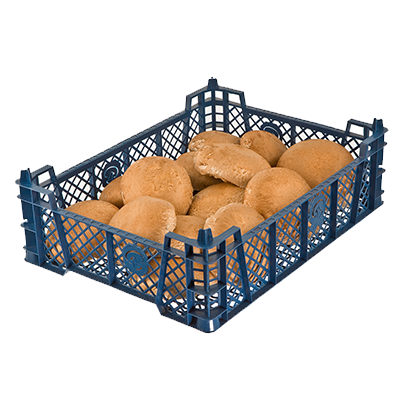 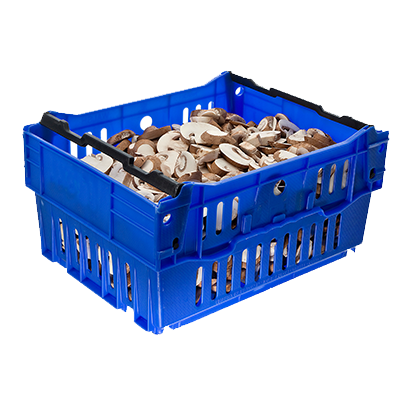 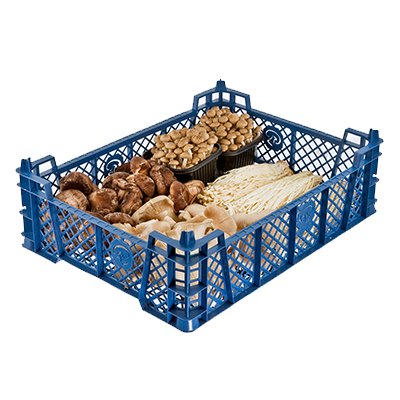 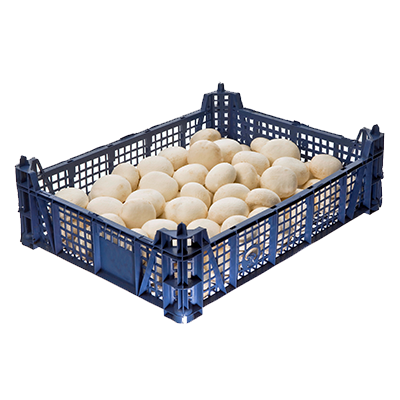 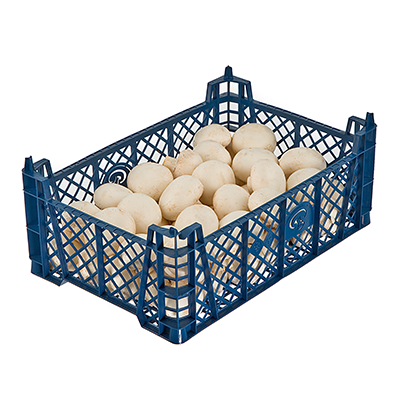 Bulk containers of loose mushrooms are fed down inspection lines prior to lidding and labelling as required, enabling individual weight and quality checks to be completed on the mushrooms during the process. 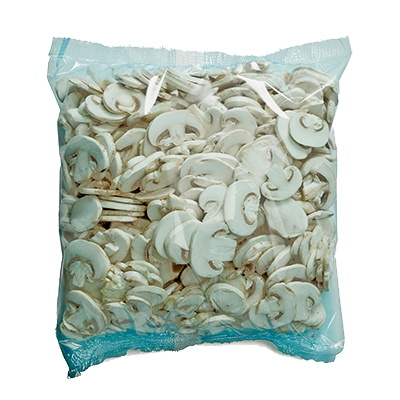 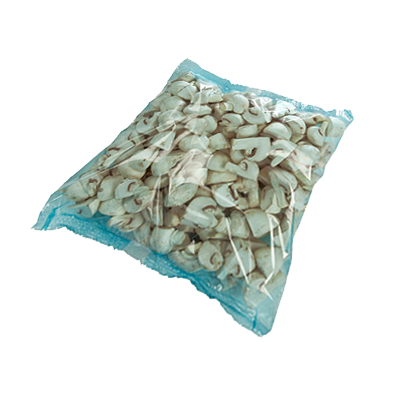 Loose Buttons: White Button Mushrooms with a size of 20-45mm and tray weights of 2.5kg and 3kg. 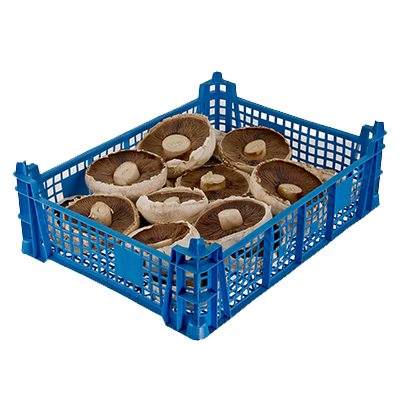 Loose Chestnuts: Chestnut Mushrooms with a size of 30-60mm and tray weights of 3kg. 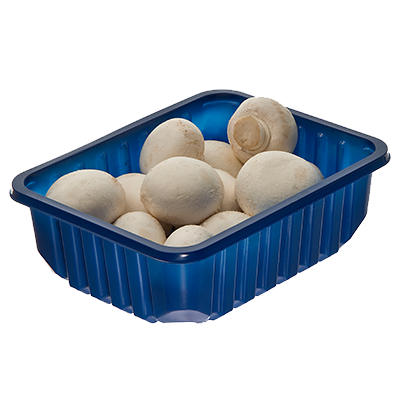 Loose Cups (Small Tray): White Cup Mushrooms with a size of 30-60mm and a tray weight of 1kg or 1.1kg. 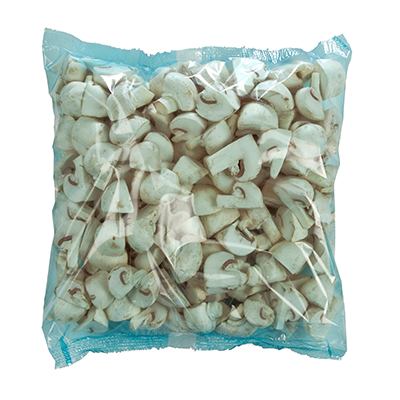 Loose Cups: White Cup Mushrooms with a size of 30-60mm and a tray weight of 2.5kg or 3kg.